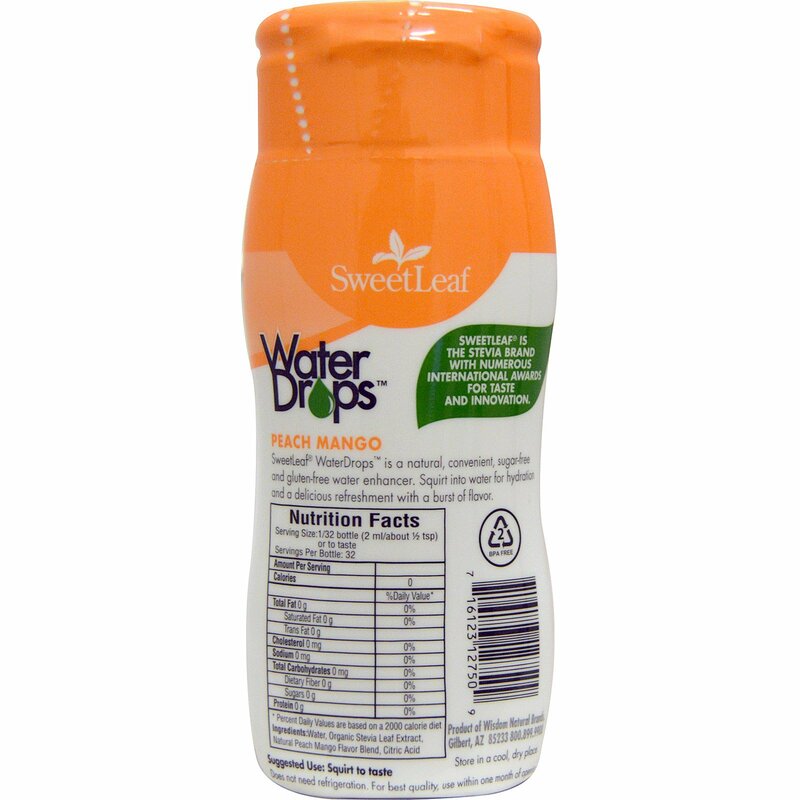 SweetLeaf WaterDrops is a natural, convenient, sugar-free and gluten-free water enhancer. Squirt into water for hydration and a delicious refreshment with a burst of flavor. 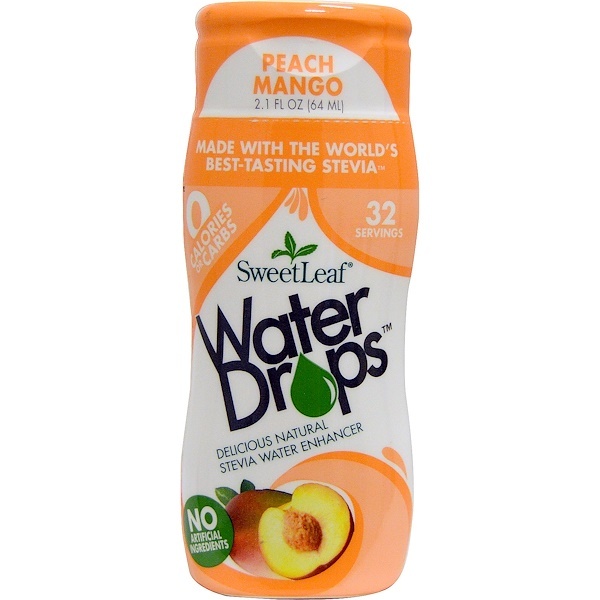 Does not need refrigeration. For best results, use within one month of opening.